Alamitos Beach homes for sale are located in the highly sought after area of Alamitos Beach located in the downtown area of Long Beach, California. 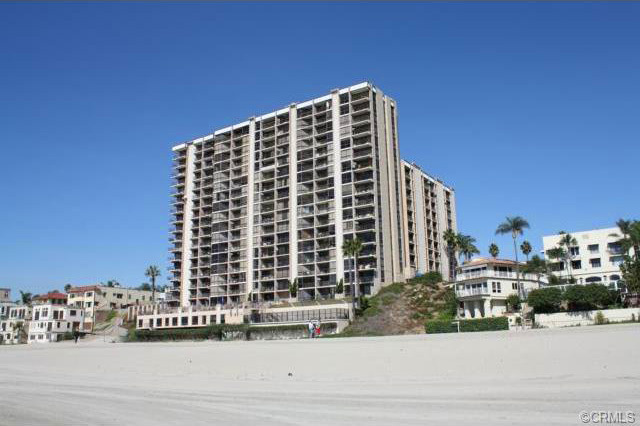 This beach community provides the best beachfront living and ocean view homes in Long Beach. There are a wide variety of Alamitos Beach homes for sale whether you’re looking for custom-built houses, single-family residential condominiums, townhouses, and penthouses. The architectural styles of this area are also very diverse including but not limited to Mediterranean, Contemporary/Modern, Spanish, and Art Deco. The downtown area is heart and sole of Long Beach and living in Alamitos Beach gives you the front seat to many attractions and restaurants and a short walk to the beach. The prices for beachfront and ocean view living for Alamitos Beach homes for sale are some of the lowest in Southern. The majority of homes can be bought between $99,000 and $1.3m. LongBeachRealEstate.com is among the first to receive listings for Alamitos Beach homes for sale. Below is a list of all the homes for sale in Alamitos Beach. Feel free contact us with any questions.